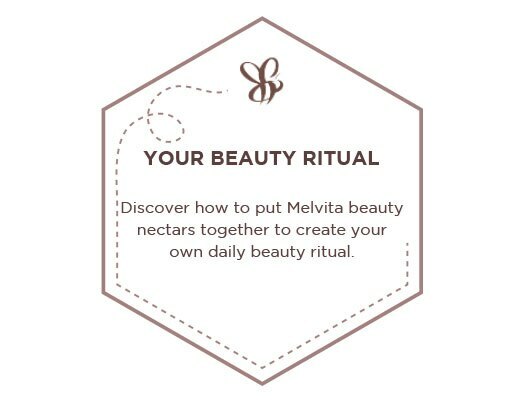 For 30 years, as the bees do it, MELVITA selects the most precious natural ingredients and combines them into powerful synergies to reveal the natural beauty of every skin. Pioneer of organic cosmetics, located in the Ardeche in a protected environment, MELVITA became one of the first French natural and organic cosmetics brand. 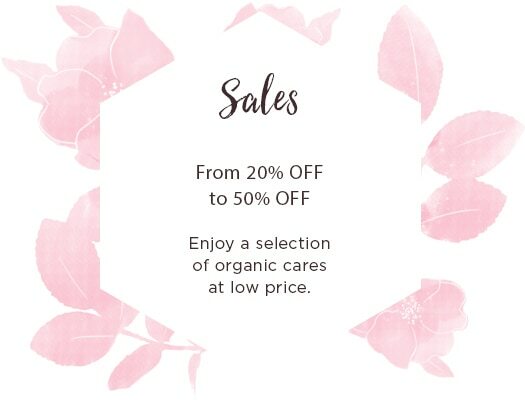 Because we believe that organic is a key requirement for the future of the planet. Made out of 600 natural or organic ingredients, rich in honey, flowers (like Rose nectar range or Nectar Bright range) or species of plants, beauty oils or floral waters, skincare and beauty MELVITA prefer pleasure to use efficiency and authenticated by tests conducted in dermatology laboratory. The MELVITA Foundation supports projects to protect bees and promote organic farming. And if you want to find out more, it even has its own blog!